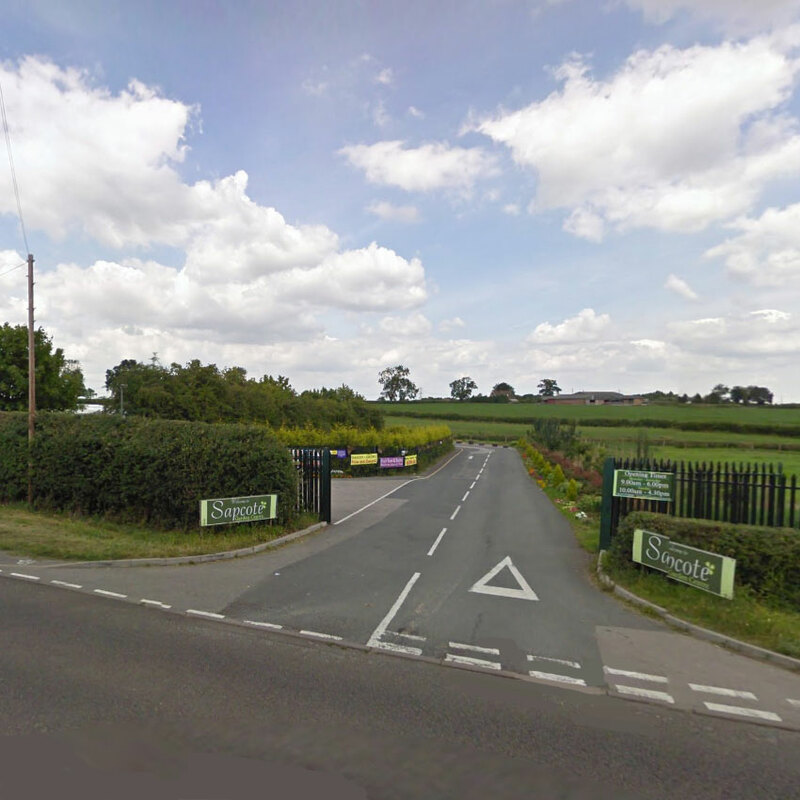 We are only a short drive away from the majority of Leicestershire and the surrounding area. You can click the button below to direct yourself using Google maps. Alternatively our postcode for your Sat Nav is LE9 4LG. We are only a short drive from Hinckley, Narborough, Littlethorpe, Earl Shilton, Broughton Astley, Stapleton, Leicester, Loughborough, Oadby, Countesthorpe and Market Bosworth. We would love to hear from you. If you have any questions or comments, choose your favourite method of contact from the options below, and we will get back to you asap. This email address is for customer inquiries only. Suppliers please email the relevant person directly. Sapcote Garden Centre in Leicester is open almost all year round, even on bank holidays! Over 2000 Leicester gardeners are already receiving them. Don't miss out, sign up to join them. 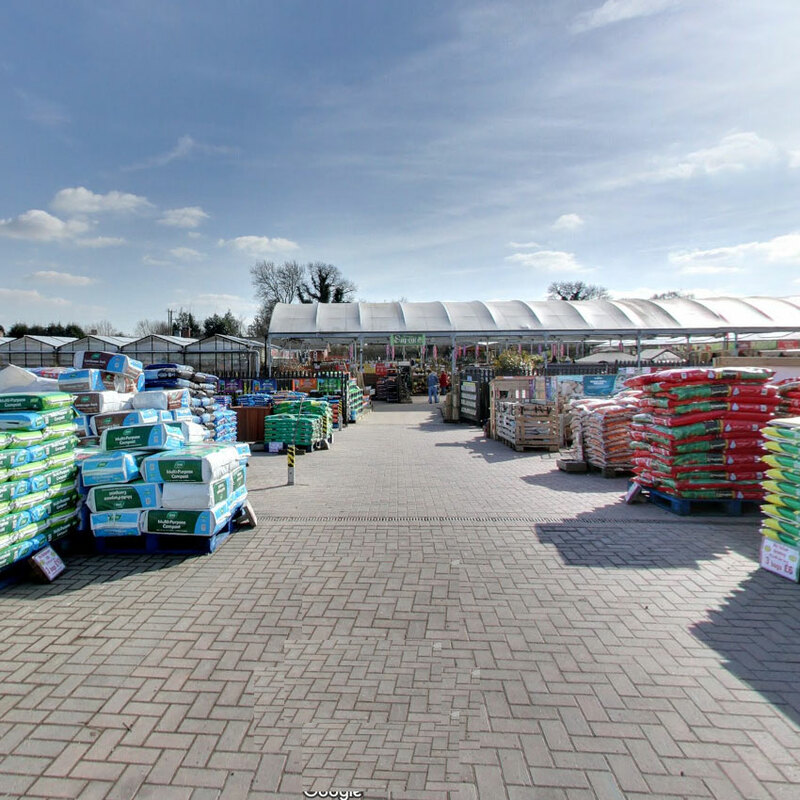 Sapcote Garden Centre is owned by Sapcote Garden Centre LTD. Company Number 05994722.